Roofing is a booming business in the US and Canada: an industry with an ever-growing demand. But in a market with hundreds of thousands of players, the process of searching for an authentic and capable roofing contractor can be overwhelming for home owners. 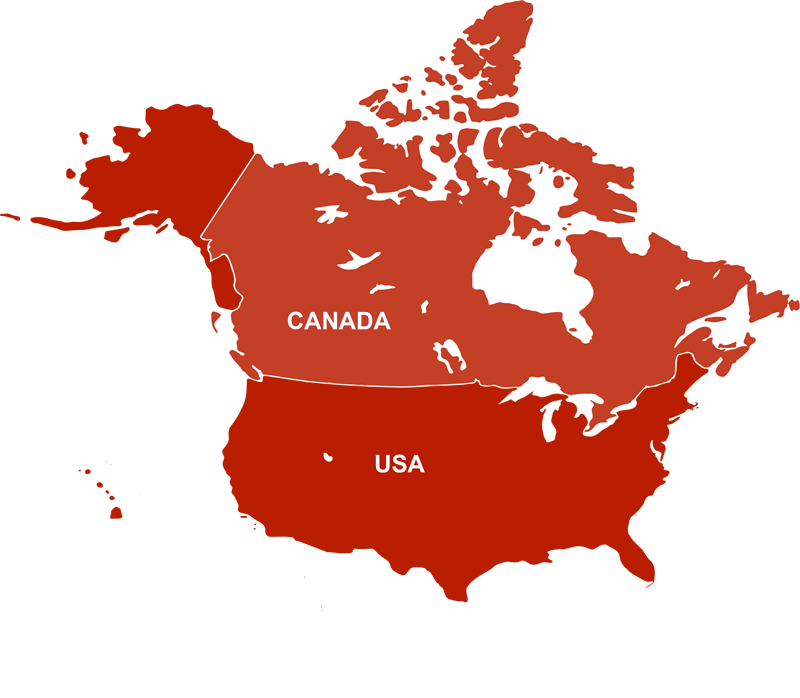 Introducing ERoofPro, the first and only mobile roof estimate app. With the help of EagleView technology, which sets the standard in aerial measurements, ERoofPro provides accurate roof measurements and generates multiple project proposals. It’s a win-win platform that caters to and connects two types of users: the Home Owner and the Roofing Contractor. When we say “Roofing Made Easy”, we mean it! 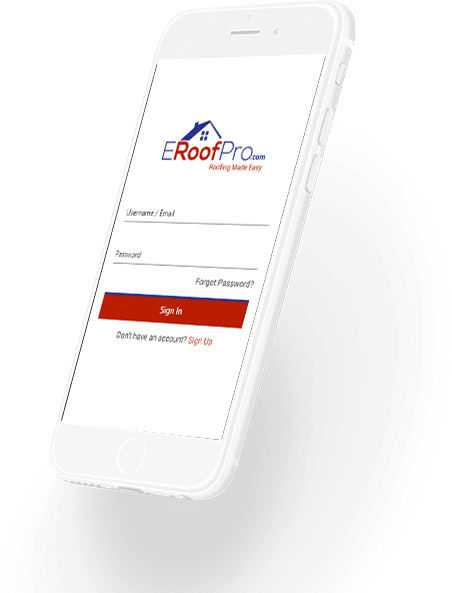 ERoofPro acts as the middleman, providing a convenient platform where home owners and roofing contractors can connect quickly and efficiently. When a home owner enters an address into ERoofPro, it provides a list of contractors, sorted according to proximity. The success of the collaboration depends on both participating parties. The home owner submits a Free Roof Estimate request to ERoofPro. ERoofPro generates three proposals for the job. The home owner selects one. ERoofPro sends the home owner a list of nearby contractors. The home owner selects one contractor from the list to get the job done. To get quick support and learn more about the benefits of ERoofPro, call 844-932-7663 or drop us a line using our inquiry form. Our friendly support staff will be more than happy to answer your questions. Explore ERoofPro today. Signup is free!